Canada Goose kids’ outerwear is a go-to brand when you need to protect your little ones from the elements. Popular for its excellent craftsmanship, functionality, and innovative designs, Canada Goose coats and jackets for kids help combat even the harshest weather conditions. 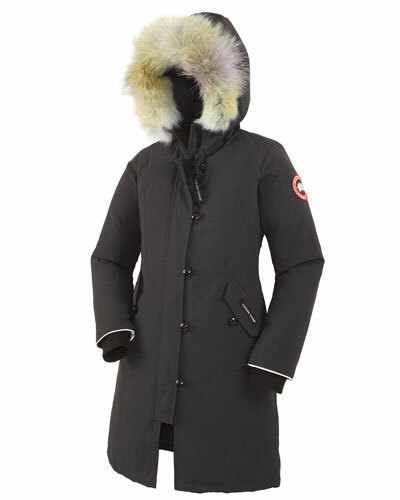 Keep your children bundled up in Canada Goose kids’ down-filled parkas and snowsuits. Cozy kids’ bomber jackets are the perfect choice for boys and girls who need a little extra warmth on the playground or the ice skating rink. 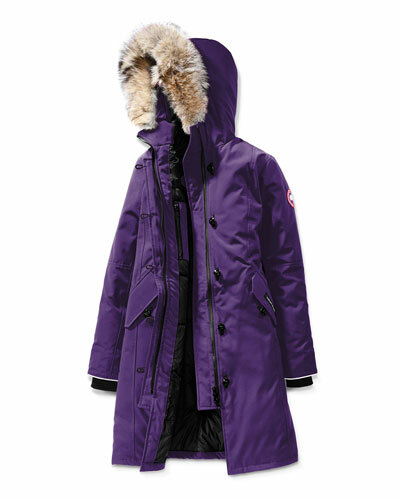 Neiman Marcus offers a wide selection of Canada Goose jackets, coats and snowsuits for kids. Find the perfect winter coat to keep your little ones warm at Neiman Marcus.